A survey of 1,653 owners of wearables found that more than 48% of those who’d had a problem with a Garmin activity tracker reported a broken strap. It’s a similar story for Fitbit, with more than 41% reporting the problem. The brands swap places when it comes to fitness watches: 37% for Fitbit and nearly 29% for Garmin. The picture here is a little more positive but still disappointing overall. This isn’t to say that you won’t experience strap problems with other brands, of course, but Garmin and Fitbit stood out particularly. The survey, which also reported on issues with Samsung and Apple wearables, was part of Which?’s annual reliability report, designed to advise consumers on issues that others are having with popular brands and to help them pick a model that lasts. To find out how all the wearables brands fared, head to our guide to the most reliable activity tracker and fitness watch brands. What can I do if my activity tracker or fitness watch strap breaks? It’s fair to expect your fitness watch or activity tracker to be built to last, robust, powerful and ready for action. It’s going to help you train up, after all, so you’re planning to wear it for extended periods and during strenuous exercise. Fortunately if you do have problems with straps, you shouldn’t be left out in the cold. 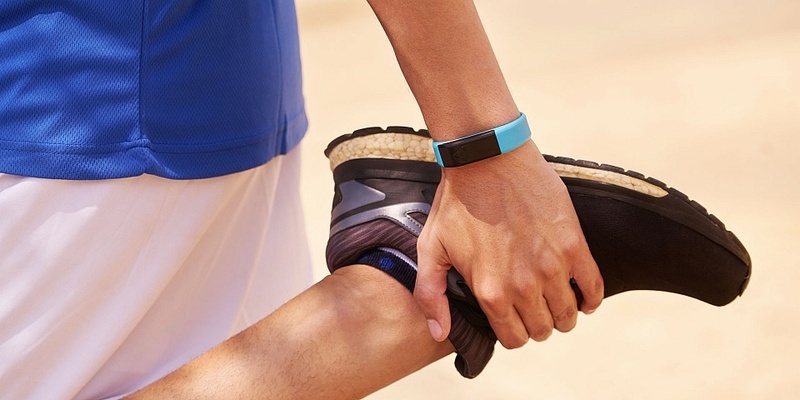 We asked Fitbit and Garmin what you should do if your strap breaks, and how they’re planning to address this in the long term. you can contact their respective customer service departments if you’ve had problems. Fitbit told us that on its website it has stopped selling older models that don’t have detachable bands (you may see them being sold elsewhere, though). Garmin said that its new-style bands are more durable than its old ones. It said its new models have ‘quick-release’ bands, which you can take off and swap with a new one quite easily should you need to. Garmin also said that all new Garmin fitness watches and activity trackers come with replacement straps and instructions showing you how to change the strap. Fitbit said that special edition models come with replacement straps in the box. Both companies emphasised that they were committed to customer care and to developing robust products – which is as you would hope. Our dedicated consumer rights guide explains what constitutes a faulty product under the law, what your rights are if you have one, and it contains some handy template letters in case you need to complain. Depending on the length of time you’ve owned a product, find out your rights to a refund, repair or replacement. Try to to avoid bug spray, alcohol, make-up, perfume, sunscreen and other lotions coming into contact with your strap. These could damage and discolour it. Rinse the band with water. Don’t use soap, hand sanitiser, cleaning wipes or household cleaners, as these could be too harsh, and could also get trapped beneath the band and irritate your skin. For some straps, you can use a soap-free cleanser – check the manufacturer’s instructions. Dry the band before putting it back on. For tough stains, you may be able to scrub with a wet toothbrush – again, check with the manufacturer. Wipe down metal or leather bands with a non-abrasive, lint-free cloth – lightly damp, if need be. Dry it with a non-abrasive, lint-free cloth. If you buy a leather or metal band, it won’t be water resistant. That means soaking it might tarnish it, or cause other damage. 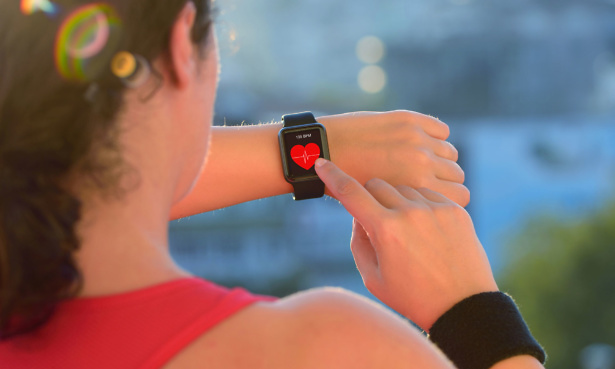 While our fitness watch and activity tracker reviews can’t tell you what problems will develop over time, we can tell you which ones have some of these problems from the outset. For example, we see which wearables have trouble syncing properly with a smartphone, and which have screens that are easily scratched. We also comment on the ones that are well made and sturdy. 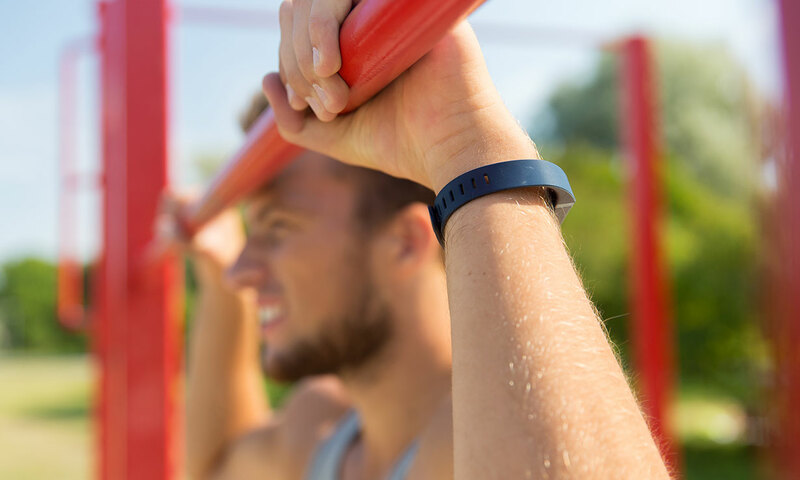 Head to our independent fitness watch and activity tracker reviews to see the best and worst.